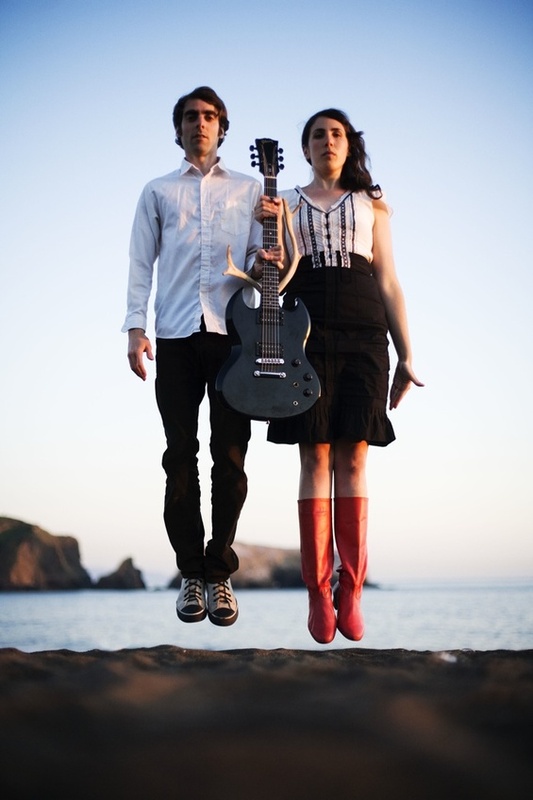 Toronto's Snowblink are the duo of Daniela Gesundheit (Bruce Peninsula) and Dan Goldman. At times though, their impressive line-up has boasted members of MGMT, Dirty Projectors, and Keepaway, among others. On February 15th they will release their debut record Long Live. If that's not enough to entice you, get a load of the elegant track "Ambergris".